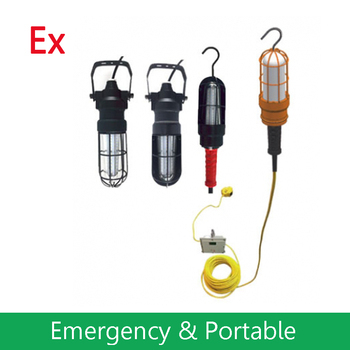 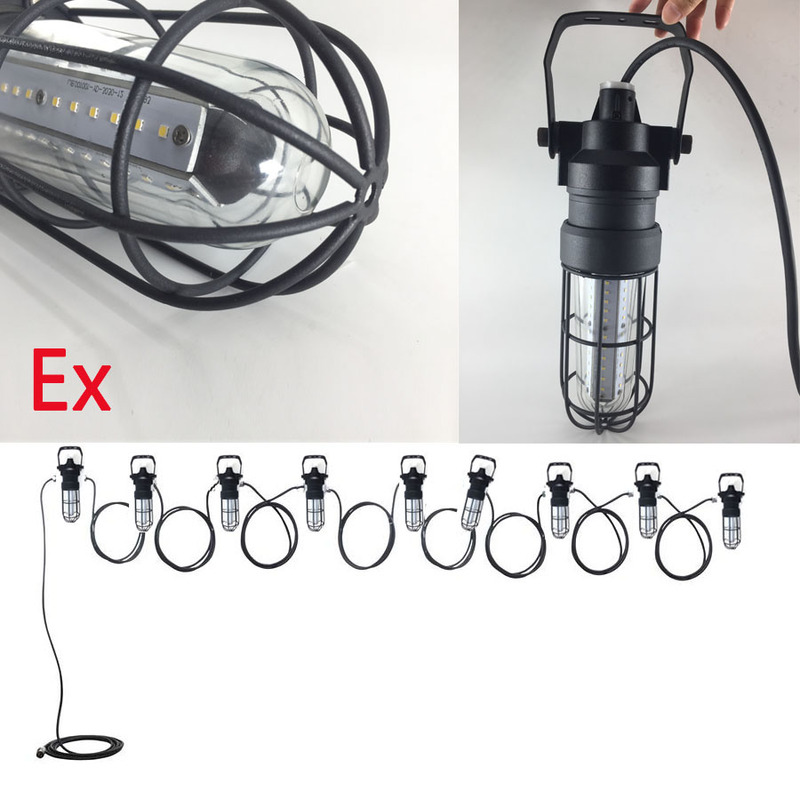 These CESP CES-SC hazardous area LED drop lights is UL approved Class 1 Division1 Groups A,B,C and D - UL844 listed and ideal for close quarter work and inspection activities in moisture, dirt, corrosion and vibration hazardous locations requiring explosion proof protection. 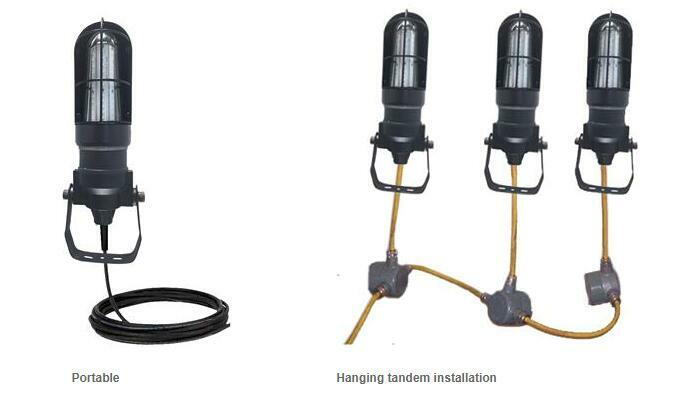 Rugged fabricated steel and cast aluminum construction. 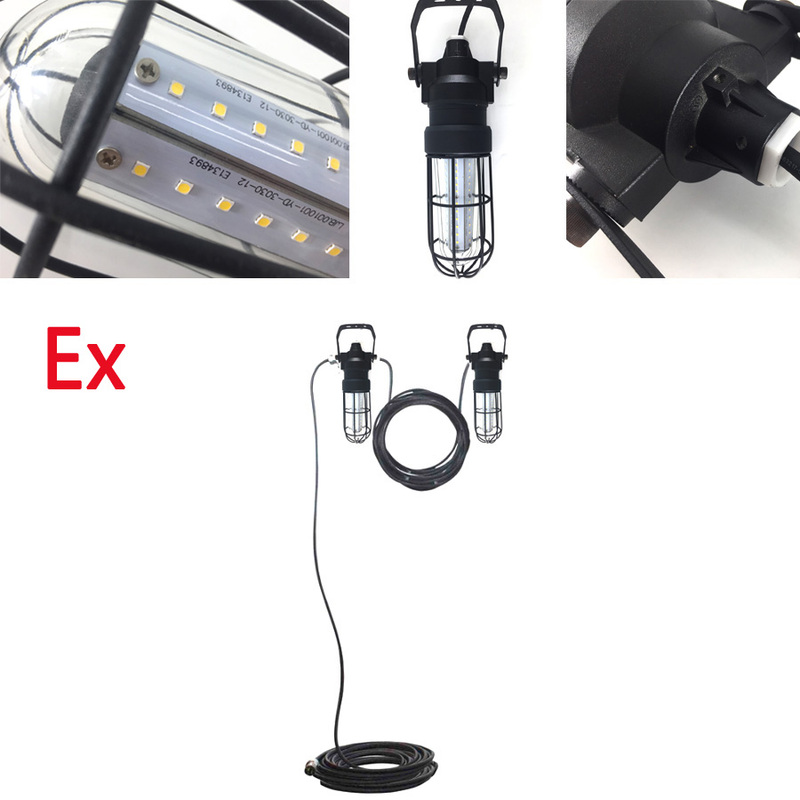 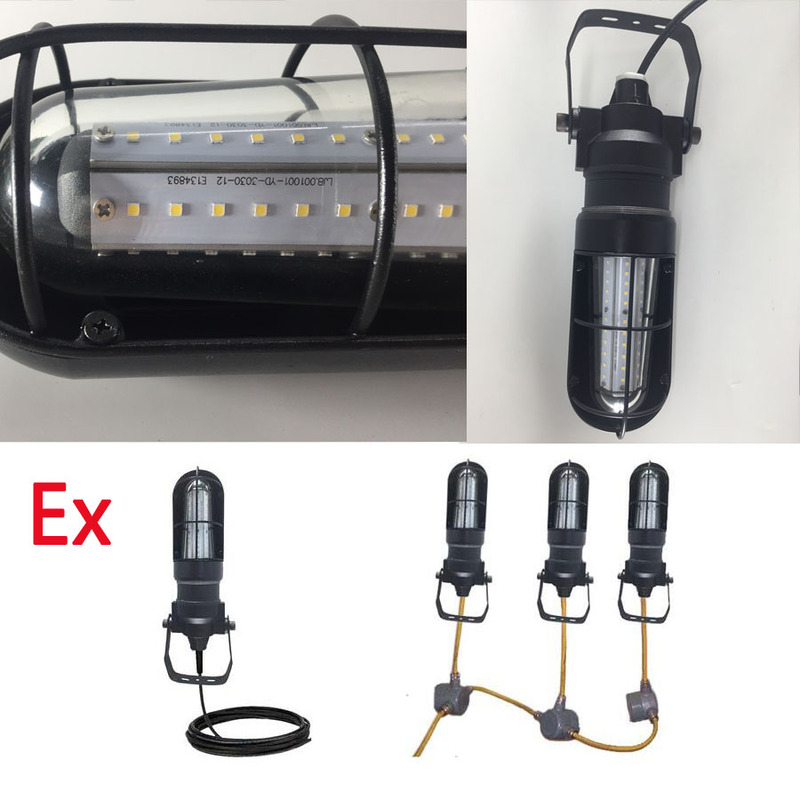 CESP Strive to High Quality Patent Product in Military & Industry Areas, is the Largest OEM/ODM Supplier for Explosion Proof Lighting Solution of China and the 1st Company in China to Be Certify for Hazardous Location LED Lighting Fixture By UL & CUL. 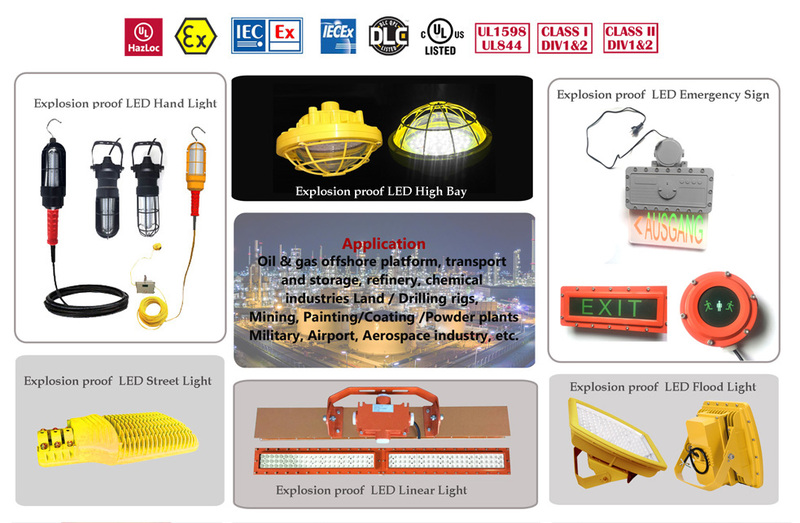 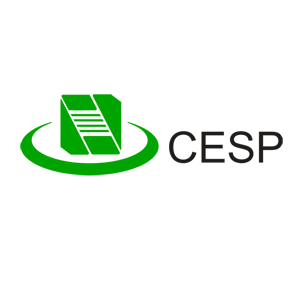 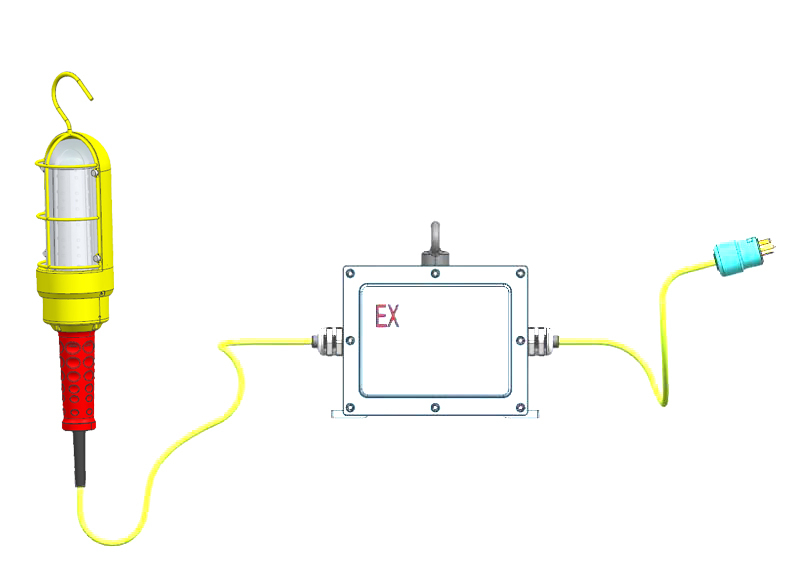 Existing Products with Complete Certification, Including UL, CUL, DLC, ETL, CETL, CNEX, CE, ROHS, ATEX, SAA, C-TICK , Ect.